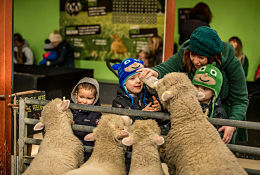 Introduce your class to over 50 flocks and herds of rare breed farm animals, travel back through time to discover how British farming has changed throughout the years and let off steam in the adventure play areas. 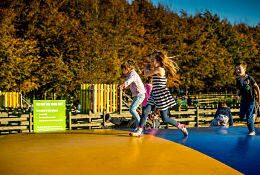 Why are Adam Hensons Cotswold Farm Park great for School Trips and Educational Visits? A fantastic outdoor learning experience which many children wouldn't get the chance to experience otherwise. We pride ourselves on the fact that visitors can get close to, touch and even feed the animals that we keep. 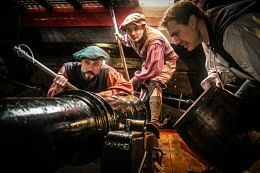 There's a wealth of information available from a range of sources (verbal, written, and audio); our friendly team are always on hand to answer questions and provide a personalised and engaging day out. We offer two types of trip; 'Guided' and 'Self-led'. These two options offer great flexibility and help to cater for even limited budgets. Includes: a set timetable of structured activities, bag storage, reserved lunch seating, animal snacks, teacher resources (including pre and post-visit classroom activities). A self-led visit – excellent value! Includes: bag storage, animal snacks, teacher resources. 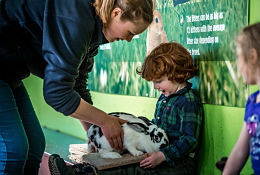 You are free to explore the Farm Park, watch the seasonal farming demonstrations and meet the animals in your own time. Teacher resources will include conversation starters and activities to complete while at the Farm Park as well as pre and post-visit classroom activities. 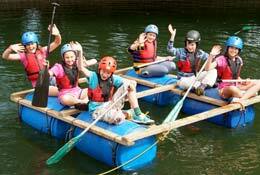 We welcome school groups of all sizes, all year round. The minimum number of pupils required for a 'Guided' trip is 20; maximum 100. There are no limits on size for a 'Self-led' trip. 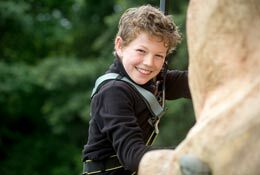 We offer free entry to one adult for every 5 paying children and for all essential carers. Not yet! We have some very exciting plans in the pipeline so check back on this one! Yes, we have qualified First Aiders on site at all times. Yes. It's really important to us that as many people as possible can connect with farming and the countryside as possible so we do our very best to be accessible. Facilities include: ramp access to all buildings, 3 accessible toilets, ramp access to the Farm Safari trailer, audio posts around the RBTH trail and blue badge parking. If there is anything we can do to help before or during your trip please do get in touch. 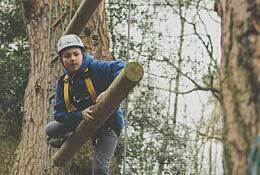 We are regularly visited by SEN groups and our team are fantastic at adjusting the activities to suit the requirements of each group. If you have any questions or additional requirements for any of the pupils in your class, please do let us know when you make your booking. We will do everything we can to help.